In his role of official Milk Race photographer, Ron Good’s work was a mainstay of this magazine’s coverage of the much-loved event. “He was an unsung hero of the magazine,” said Cycling Weekly editor Robert Garbutt of the Welshman, who passed away on November 13, aged 80. 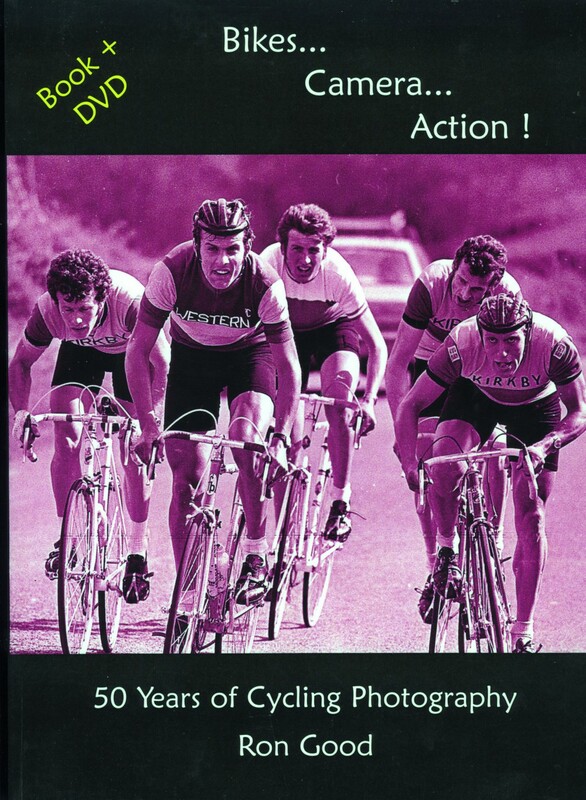 Good went on to publish a book entitled “Bikes, Camera, Action”, which detailed his work over a 50-year period. 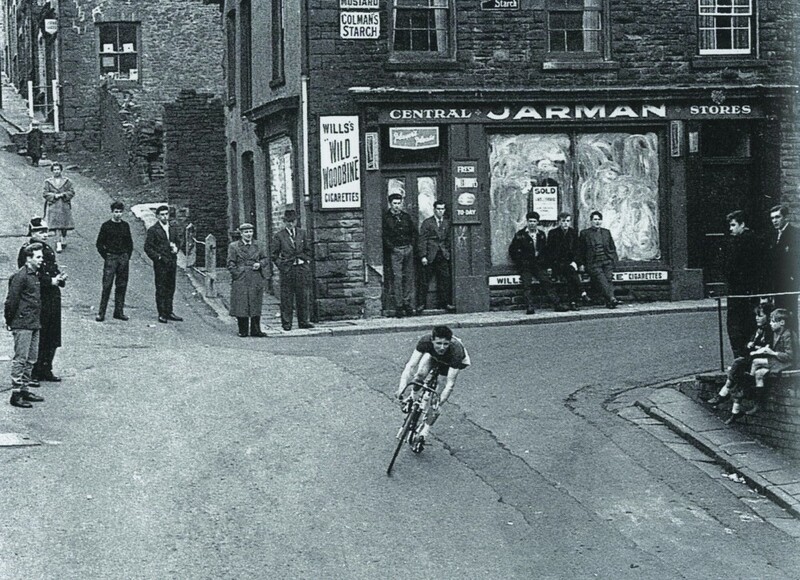 Among those pictures in there were shots of Fausto Coppi’s visit to the Isle of Man in 1959. “His home was like one big library and photographer studio,” added his long-term friend James Williams. Good’s funeral will take place on Monday (December 8) at 2pm at the Parish Church of St Mary’s, Marshfield, Cardiff, Newport, CF3 2UF. Here, CW remembers Good by publishing some of his best work in tribute to the well-respected photographer. Good published a book in 2008, which detailed his work over a 50-year period. Welsh villagers watch a race pass by. 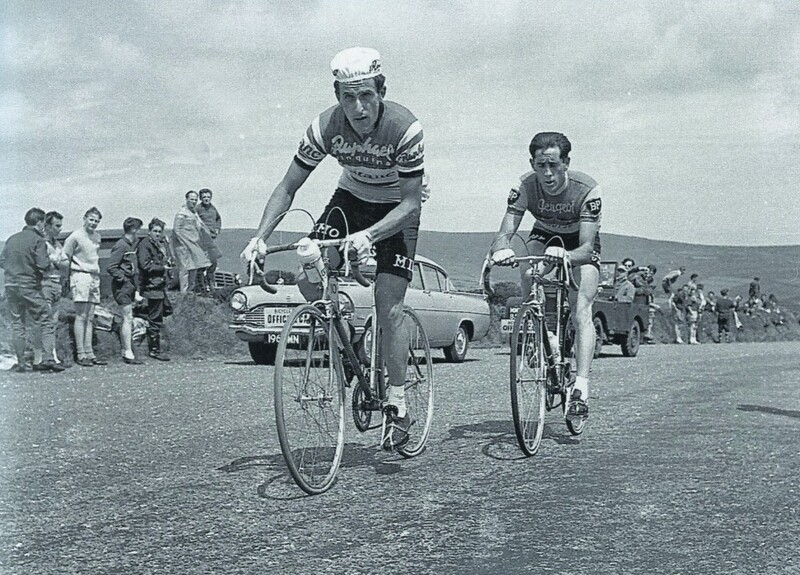 Good captured Tom Simpson (l) in action. 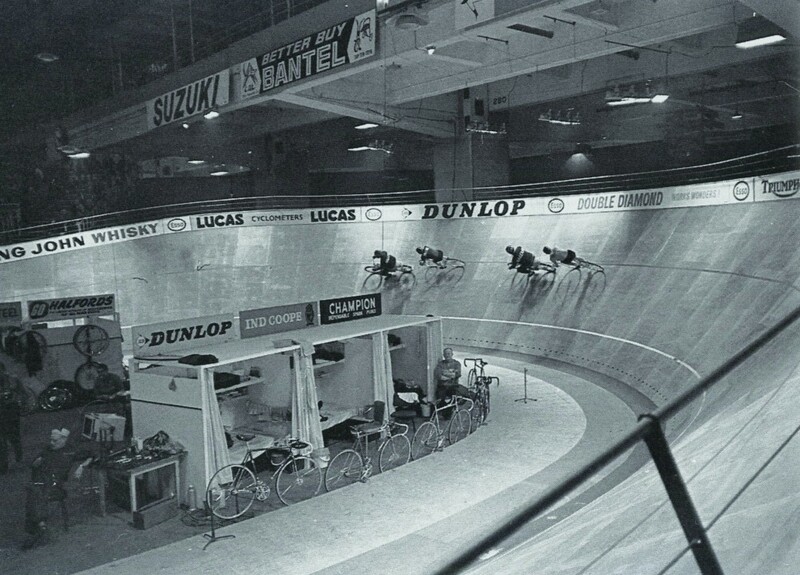 Earls Court was a popular six-day venue at one time; here is the temporary track in 1967. 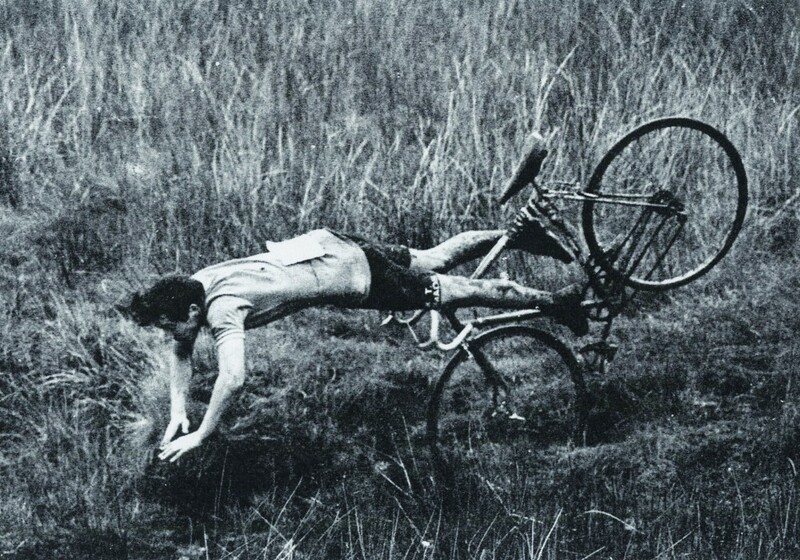 A cross rider takes a head-first fall. 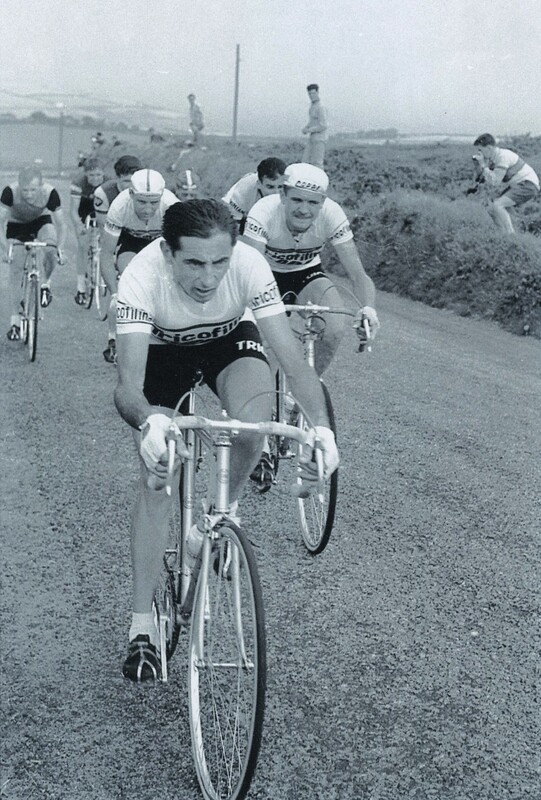 Fausto Coppi riding on the Isle of Man in 1959. *This article first appeared in Cycling Weekly, November 27 issue.